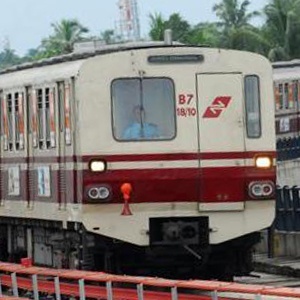 Subscribe with us to receive all latest news from Kolkata metro rail Corporation. 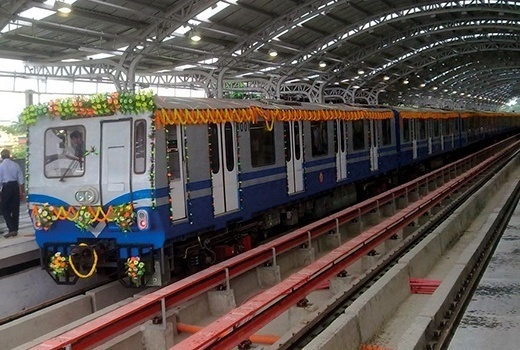 Copyright 2016-20 - Kolkata Metro Rail Metro rail. 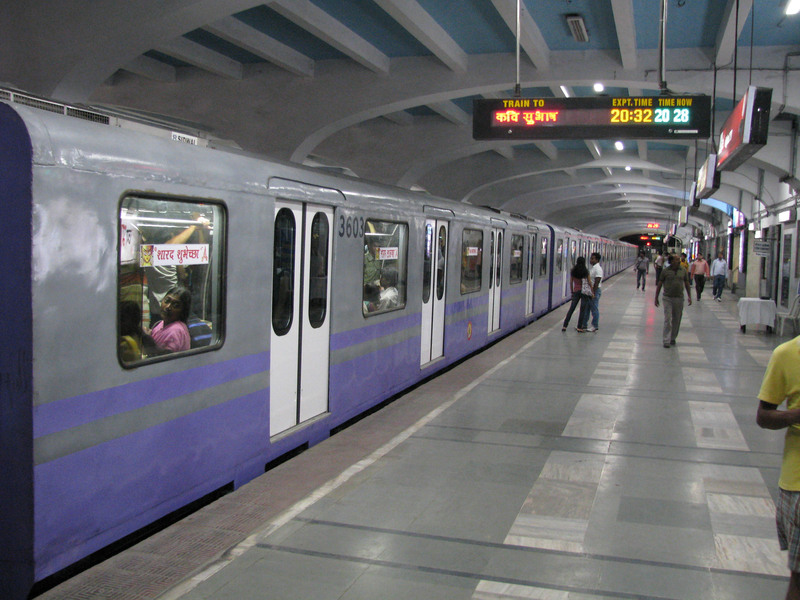 An Unofficial Informational Website of Kolkata Metro Rail.